Learn all about Agencies Gone Rogue, Facebook Hashtags, Inspector Gadget Watch! How is your web developer team keeping up with the tremendous growth in mobile? Not? You need to direct them to Breaking Development Conference in Orlando. The only conference in the United States completely devoted to developing, UI/UX, and design for the mobile web. Visit bdconf.com or follow them on Twitter @BDConf. 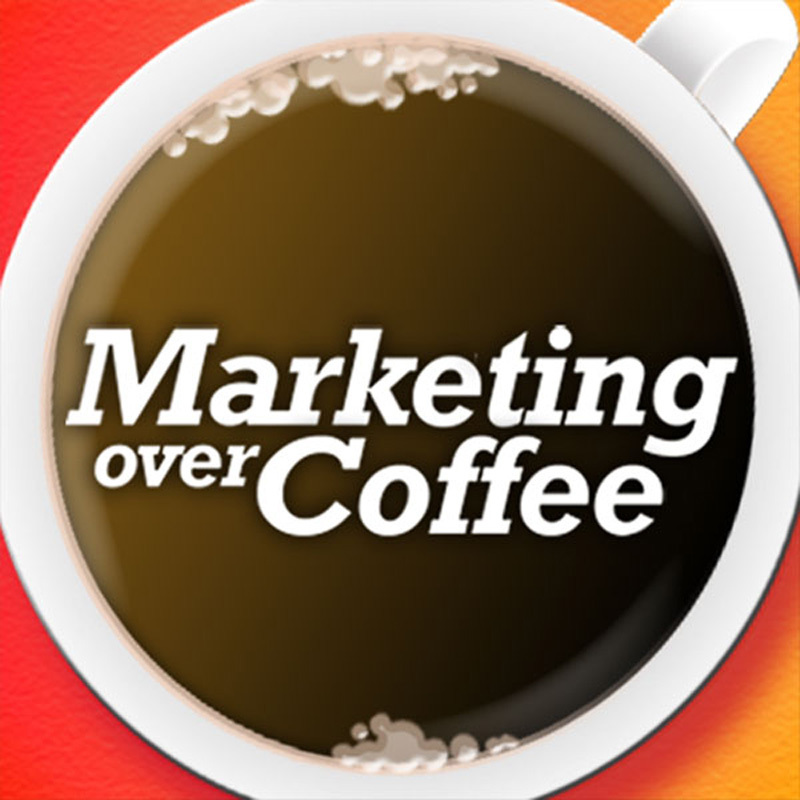 As a Marketing Over Coffee listener you can use the code 100MOC to save $100 on registration.